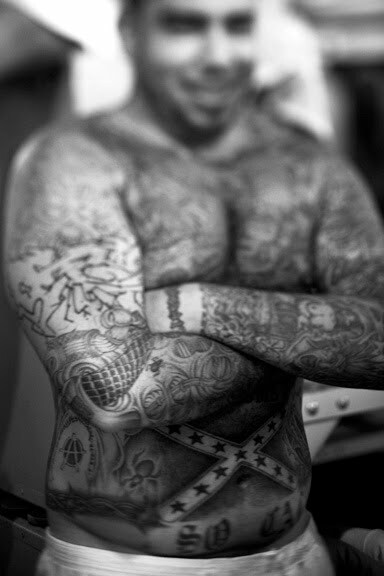 I was honored with a first place award for 2009 single topic photo essay at this year's 52nd Annual Southern California Journalism Awards, presented by the Los Angeles Press Club. 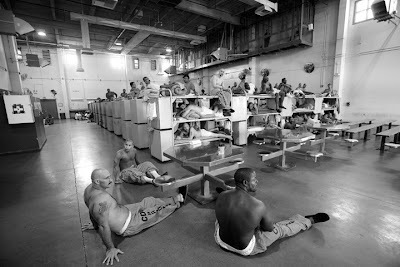 The photo essay was about Lancaster Prison, and was photographed for Los Angeles Magazine. Photo editor Kathleen Clark hired me for the shoot and cultivated the images into a powerful photo expose' for the magazine. The awards presentation was held at the glamorous Biltmore Hotel in downtown L.A.
California Governor Arnold Schwarzenegger, Anderson Cooper of CNN, and Sean Penn attended the gala affair. Thank you Los Angeles Press Club.